At H-Line Structures, we are committed to ensuring that each project we deliver is seamless and exceeds our client’s expectations. We believe in offering not only great sales service, but even better after sales service. We are backed by two of the biggest brands in the industry, Röder Zelt GmbH and Hoecker UK. This ensures that our products are of the highest quality and importantly, we can access a diversity of structures and solutions to suit your needs. From small pagodas to a multilevel corporate structure – we can access the structures, walling, flooring and design elements that you desire. All of our structures can be tailor designed to suit your location, business and objectives. We offer a range of fit out options for our customers from wider openings for heavy machinery, to high ceilings and silk linings for wow factor. Glass walls, high-end flooring, clear roofs and more – nothing is beyond the imagination of our design team! 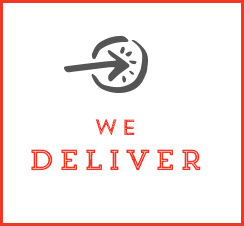 Sounds like such a simple statement but “we deliver” critically underpins our entire operation. From our sales process to our design phase, delivery and install – we stick to our commitments and do what it takes to ensure your project is handed over on time, on budget and to your expectations. We recognise that we have the knowledge that our customers may not. To that end, we make it our business to ensure that all of our structures are compliant and engineered to the highest safety and Australian standards. All of our customers can have complete confidence in our ability to deliver your project and also to provide after sales support and repairs as required. A happy customer is a future advocate. 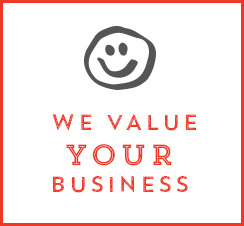 Quite simply, your business ensures our livelihood and to that end we value each and every one of our customers. The success of your project will determine our success and we recognise that we have a vested interest in ensuring your project goes to plan and is successfully delivered. H-Line Structures provides quality temporary and event structures as well as event and temporary building solutions. 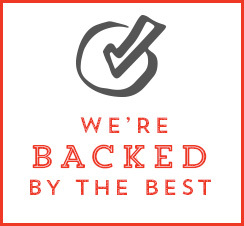 We are backed by well regarded brands Röder Zelt GmbH and Hoecker UK. 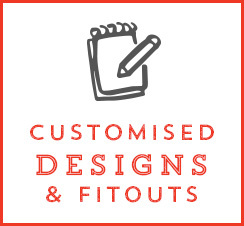 All of our products are of the highest quality and conform to Australian standards.